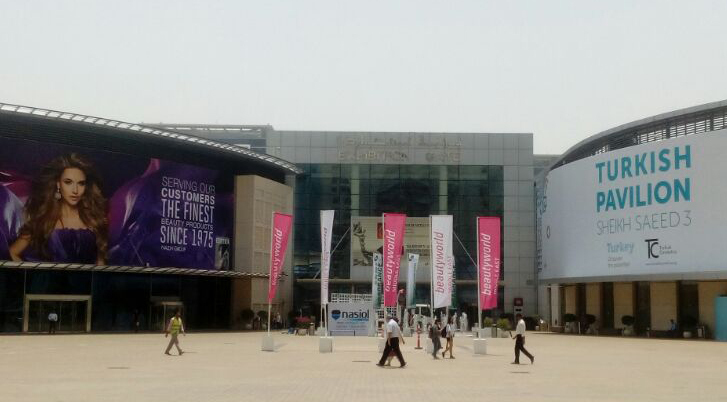 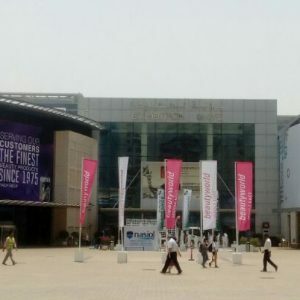 Beautyworld is a commercial and networking event that gives us an extraordinary visibility throughout the Middle East, Africa, India and this year it moved far ahead: we developed interesting contacts in Russia, Turkey, China and Japan. 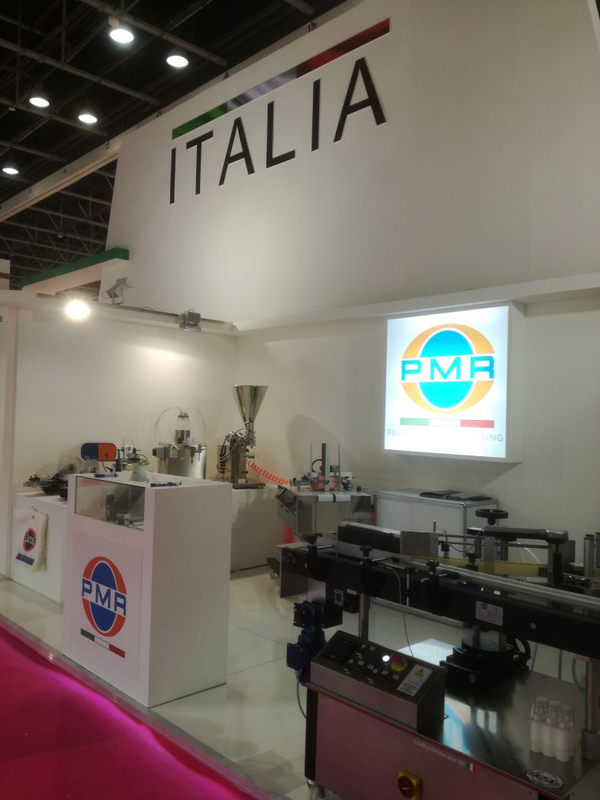 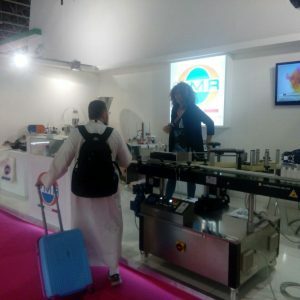 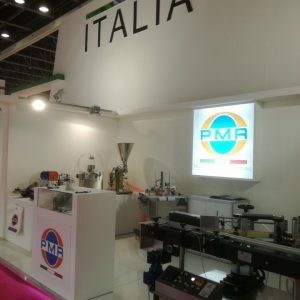 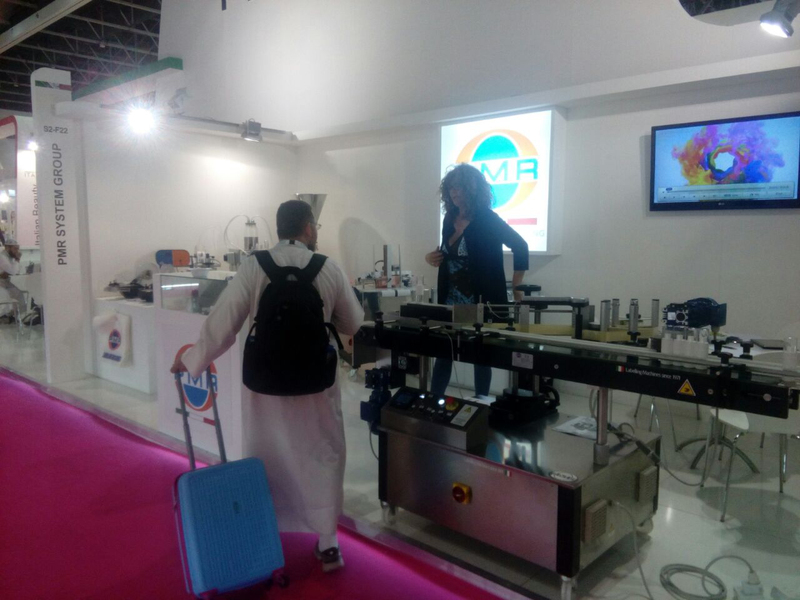 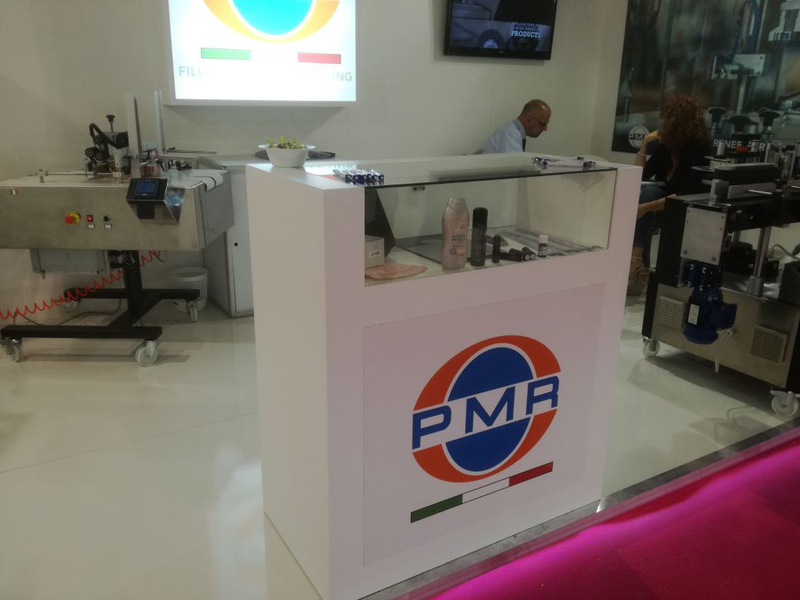 Among the solutions we offered the Robotino for overprinting and marking alphanumeric data on flat boxes that received widespread interest: surely the touch screen control, the vision systems and the automatic loading and unloading of box guarantee great performance. 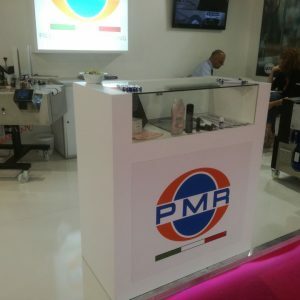 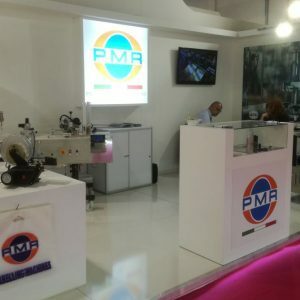 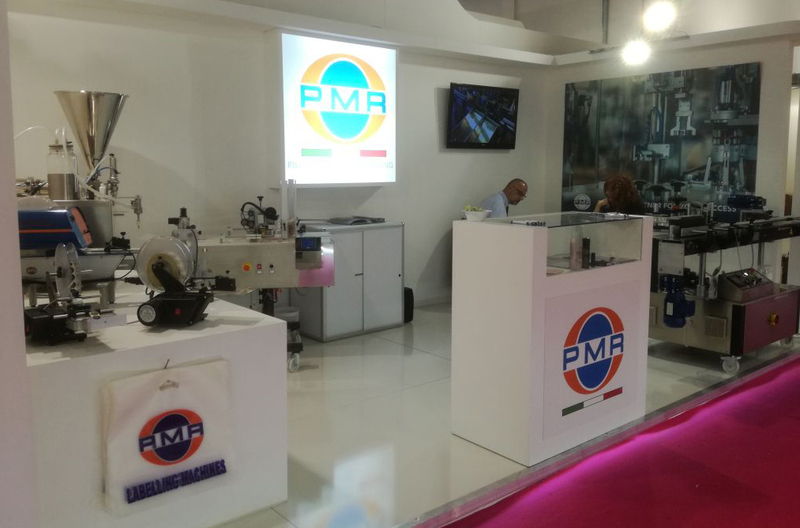 For PMR System Group cosmetics is a leading sector and this event was a further confirmation.